Our most advanced and latest technology will allow the particles to penetrate the pores and shatter epidermal keratinocytes and dirt. 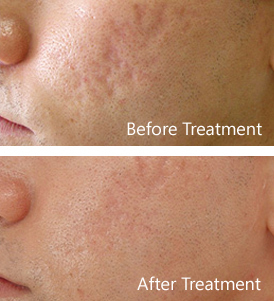 Assisted by the Laser’s heat energy, the carbon powder with its good absorption properties penetrate into the dermis, stimulating the skin cells, repairing and encouraging the growth of collagen and elastic fibres. What is achieved is a complexion relieved of wrinkles, sags, open pores, age and sun spots and a complexion notably more luminous. You will be invited to our comforting clinic for a patch test and consultation. Please call: 0845 459 0577 to book your consultation.